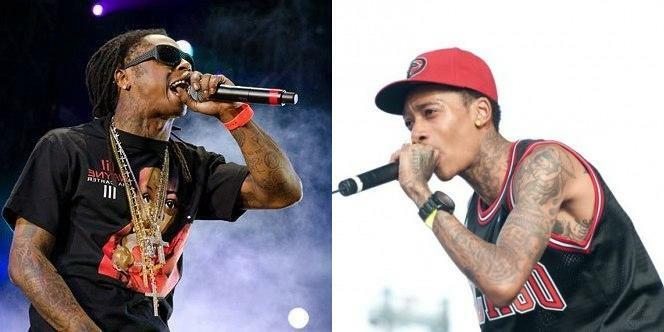 Tag archive for "Lil Wayne"
This week our mashup comes from DJ Breezy. Taking verses from Lupe Fiasco’s “Out Of My Head” and Lil Wayne’s from Travis Barker’s “Can A Drummer Get Some?” and sampling The Script’s “The End Is Where I Begin”, Breezy creates this catchy little mix. Enjoy! This week we bring you a creation from New Jerseyite Dylan Sieh, AKA Tumblewoof. 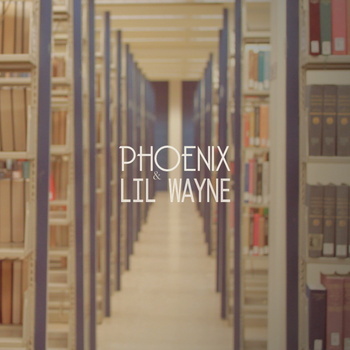 Sieh takes from Phoenix’s “Armistice” and Lil Wayne’s “Milli” to create this tight little head-nodder. For more from Tumblewoof including free tracks head HERE. 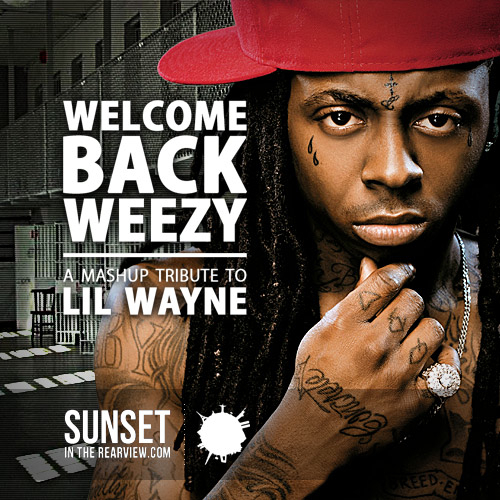 This week’s mashup comes from a Sunset In The Rearview commissioned mixtap entitled Welcome Back, Weezy. Mochi Beats takes Thin White Duke’s Remix of The Killers’ “Mr. Brightside” and laces it with Lil Wayne and Drake’s “Money to Blow”. Props to SITR for setting up the mixtape. Enjoy! More on Mochi Beats HERE. This Sunday the Pittsburgh Steelers and Green Bay Packers will duke it out in Super Bowl XLV. The Steelers have been equipped all season long with Wiz Khalifa’s infectious battle cry “Black and Yellow” so what’s a cheesehead to do? Lil Wayne to the rescue. The unexplainable Packers fan posted on his blog yesterday an inspired freestyle anthem for all those adorned in green and yellow entitled, well “Green and Yellow”. Guess I have to wait for the Panthers to go to the Super Bowl before “Black and Light Blue” gets recorded. I’ve got a long time to wait. Listen to “Green and Yellow” and watch the “Black and Yellow” video below. 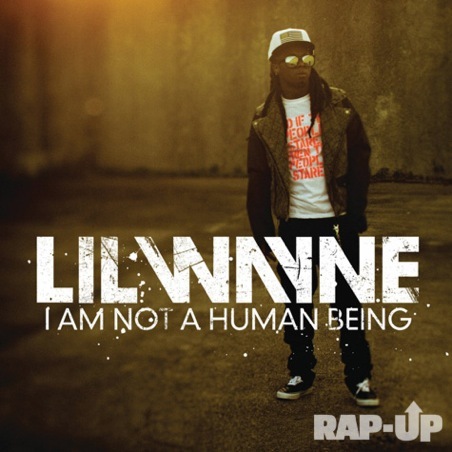 Hear the first track off Lil Wayne’s upcoming album I Am Not A Human Being over at Hip Hop Connection now. Ironically, for not being a human, Mr. Carter is rather concerned about contracting these “washed up” haters’ STD. Besides the contradiction, Lil Wayne does an excellent job of living up to the track title’s vulgarity, even referencing two girls, one cup (thanks for reminding us). This week’s track comes from a newcomer to the mashup game. Mochi Beats brings Ratatat, Mike Posner, Shakira, Lil Wayne, and Timbaland all together for this smooth jam. From what we’ve heard of this guy, this will not be his last appearance on Mashup Mondays. 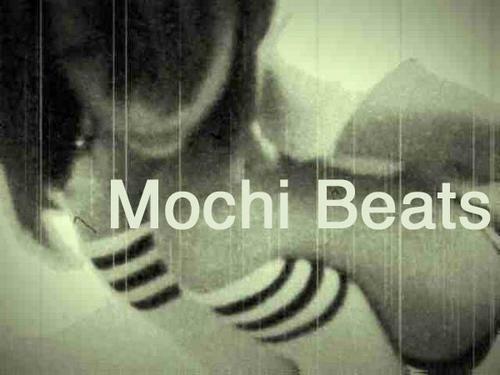 More from Mochi Beats here.